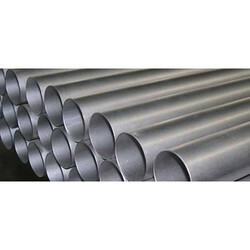 Our product range includes a wide range of hastelloy c 22 round bars, hastelloy c-22 pipe, hastelloy c276 pipe and hastelloy c-276 round bars. 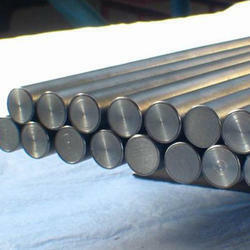 We are renowned as the most popular enterprises in this industry, offering a high quality Hastelloy C 22 Round Bars. 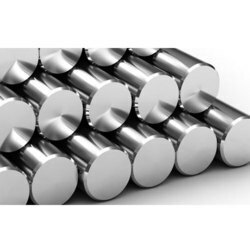 This round bar is used in different industries like plastic die manufacturer, automobile, automotive, dairy equipments and valves manufacturing. Besides this, this round bar is known for resistant to general corrosion, crevice corrosion & intergranular attack. The offered round bar is comes in varied specifications & customized options as per the requirements of customers. 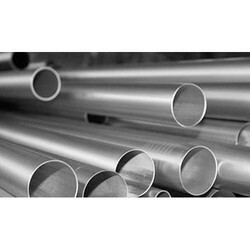 We are identified in the concerned industry as the most competent manufacturer, trader, wholesaler and supplier of Hastelloy C-22. The offered product is highly strong, reliable and is supplied for various industrial uses. As well, our offered product is inspected on assorted parameters so as to dispatch a defect free range. Our customers can avail this product from us at best market rates in a given time frame. Looking for Hastelloy Metals ?